It’s good to have a well designed arsenal of brewery marketing materials when it comes to marketing your beer. Your sales team will feel confident carrying well designed sales sheets that represent your brand well. Your customers will love having a brochure or tasting menu that reads easy and looks sharp. 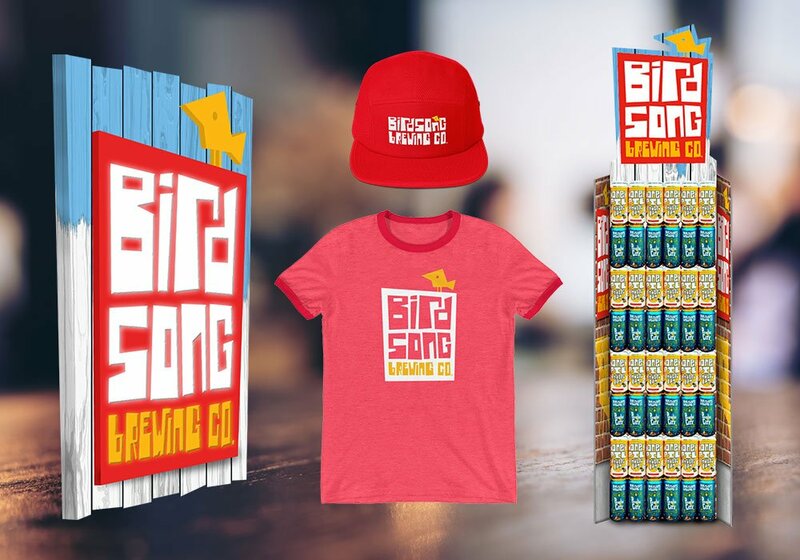 Posters and POS items will raise brand awareness anywhere your beer is! One page that says it all. Include all of your enticing details for each of your beer brands to give your sales team, distributors, and retailers all the information they need to promote your beer! We work directly with the manufacturer and are well versed in the process for designing branded POS items. 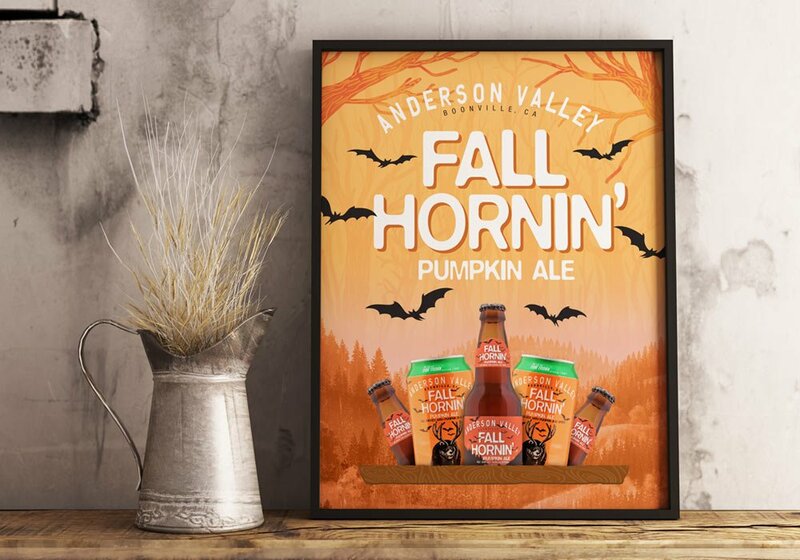 Tap handles are always a good place to start when it comes to promoting your brand off-premise, but creating promotional items like tackers, signs, displays, and posters are great options. Craft Brew Creative is ready to be on your team in all your brewery adventures. From branding, websites, tap handles, POS, labels and packaging, and marketing collateral we can make sure your brewery brand is at its best.